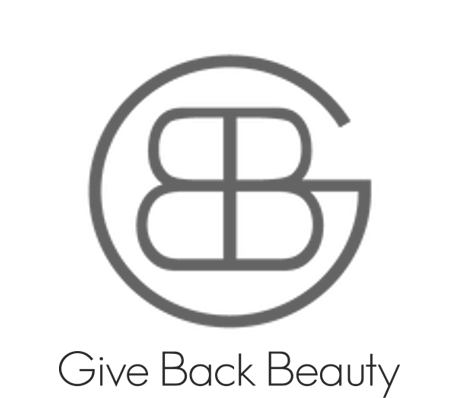 We at Give Back Beauty (the “Company”) respect your concerns about privacy. This Online Privacy Notice describes the types of personal information we obtain on this website at www.givebackbeauty.com (hereinafter the “Site”), how we use the information, with whom we share it and the rights and choices available to users of our Site regarding our use of the information. We also describe the measures we take to protect the security of the information and how users can contact us about our privacy practices. The entity responsible for the processing of the information (i.e., the data controller) is Give Back Beauty.